' Halloween Day 6: Pumpkins - Sisters, What! 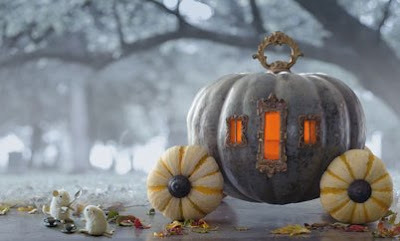 Martha Stewart is a great resource for holidays, and she has some excellent pumpkin ideas. For parties or just decoration. I love this idea of using the mini pumpkins as name place setters.